Lawrence Hanson, popularly known as Bulldog has taken a swipe at the current management of Dancehall artiste Shatta Wale. 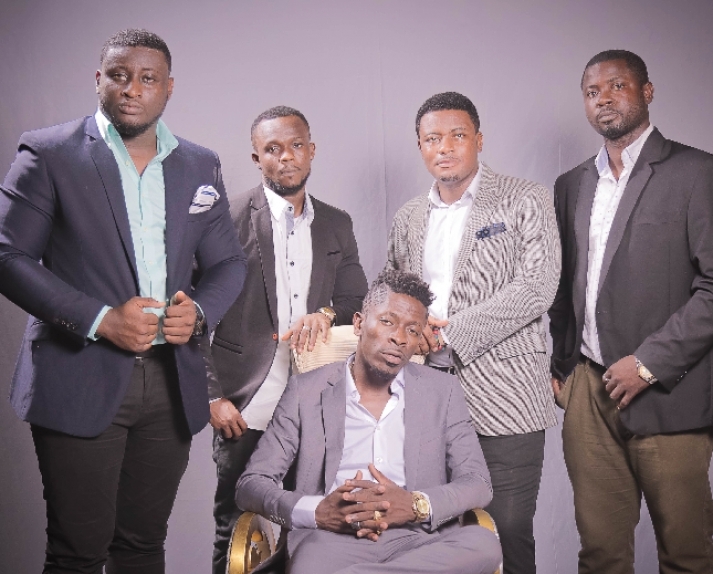 It comes on the back of the ‘Baby’ hitmaker coming under severe criticism and verbal abuse by fans because of the title of his very recent song ‘‘Womaami Tw3’. Hanson took to Facebook to mock his former artiste and his new management questioning how they are handling the former judging by the kind of songs he is churning out. “?#?SHAME Try and error management… Leaving your client in the cold… ?#?grateful ?#?thywillbedone ?#?killdemwithlove ?#?sikanhyira” He wrote. Wale’s new management consists of Julio Cyriaano Olympio, ­a Marketing and Events professional, Chris Koney, a Cor­porate Communications Executive, William Tekyi Micah and Dodzi Kobla Senaya.